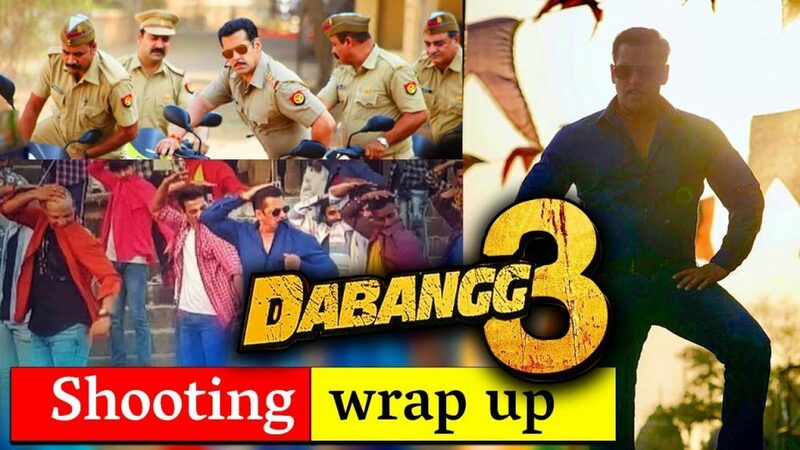 The Salman Khan film Dabangg 3 has been making lots of headlines for being controversial in the media. First, it made to hide the Shivling with a wooden plank and then the ASI notice coming to him and the makers for damaging the historical sites close to the city. Now, as per the recent reports, the makers have completed the first phase of the shoot. Salman Khan is free from the Dabangg 3 first phase shoot at Maheshwar. The film has Salman Khan dealing with dreaded criminals from land mafia world. 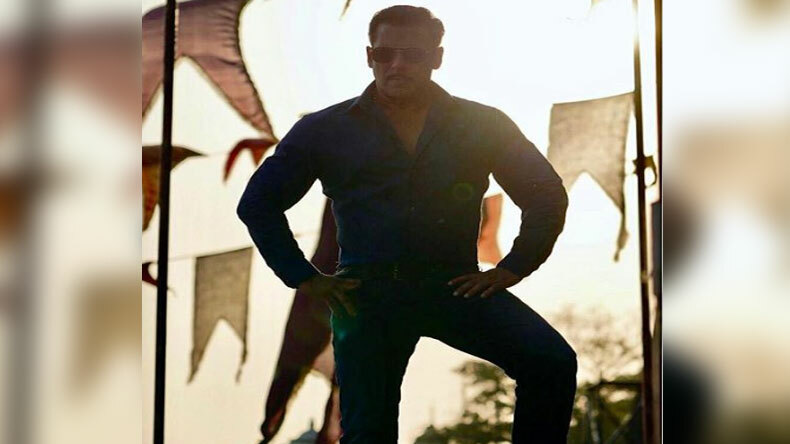 This will be yet another mass film of Salman Khan and is expected to do well like the previous films. He will be seen in Chulbul Pandey aka Robinhood Pandey role which is all ready to make things difficult for the mafia and others. The film is expected to hit this year end. It was announced by both Salman and Arbaaz Khan who jointly announced in a post on 1st April informing that the film has hit the floor and Sonakshi Sinha later also shared one post joining the star cast at the location in MP. The makers have shot for a song called Hud Hud in Maheshwar in the third part of the film. The film’s schedule was ten days, and during his stay, he has to face the wrath of the local BJP leader who alleged Salman for insulting their gods when the Shivling picture went viral. He has to come forward to announce his apology and stating that he is also a Shiv Bhakt. Interestingly Salman Khan also shared a fact from his life saying that his grandfather also belonged to Maheshwar. Also, Salman Khan has shared a few pictures of the sets at this place, have a look at them.